InVID at Media and Learning News. 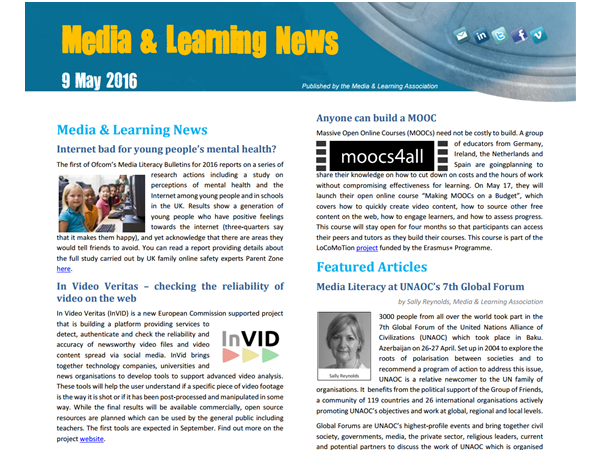 A brief presentation of the InVID project’s vision, goals and expected outcomes was included in the Media and Learning News newsletter that was published by the Media & Learning Association on May 2016. The newsletter can be found here. Survey on copyright management of user generated video. The InVID project develops a social media video content verification platform to detect and verify newsworthy video files shared via social media. Besides verification of UGV, another issue that the news industry faces is how to ensure a correct management of copyright on such content is done, so that copyright infringement risks (claims and suits) can be minimised. For that purpose, InVID platform includes a UGV rights management tool that aims at ensuring, as far as possible, a legal use of UGV. The process aims at collecting as much information as possible from metadata on social media content (UGV), as well as from exchanges between UGV creators and the platform, providing clear indications on re-use conditions, limits and/or risks, and allowing licences to be managed from the platform itself. This questionnaire aims to gather feedback about how the news industry is currently facing this issue and to guide the development of the InVID platform so it can assist media companies during this part of the process. 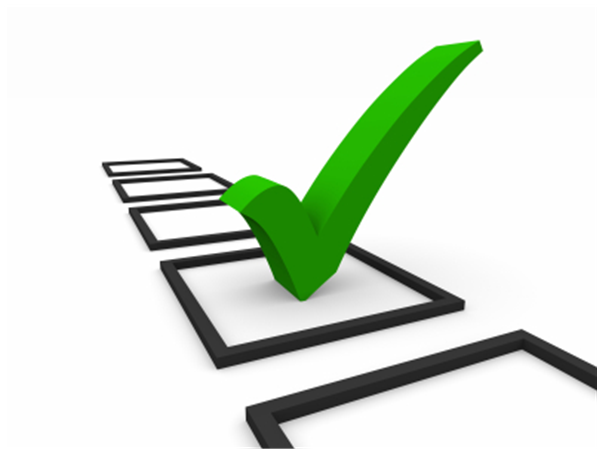 The survey is composed of 6 sections, a total of 25 questions and should take you no longer than 15 minutes. Thanks for your contribution! Please, note that the survey will be treated anonymously and no confidential or personal information will be published without your prior consent. For taking the survey please click here. InVID scientific results at IEEE ICIP 2016. 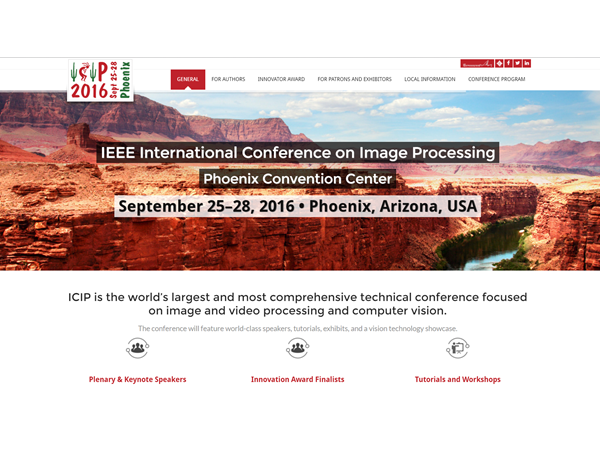 Two papers from CERTH, reporting on new machine learning techniques for video analysis and annotation, have been accepted and will be presented at the IEEE International Conference on Image Processing (ICIP 2016) in September. 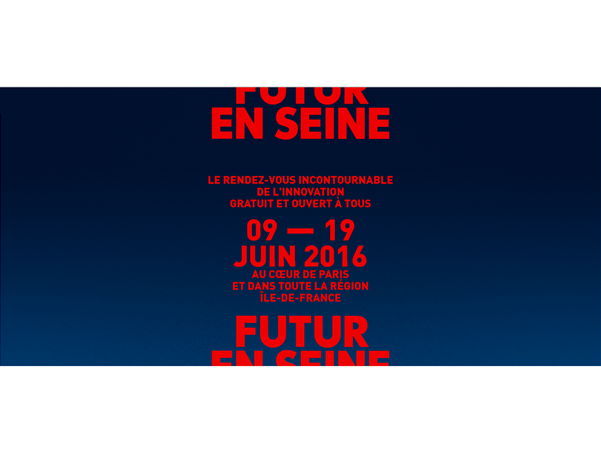 InVID at Workshop co-located with EU-SEA Big Data Summit. 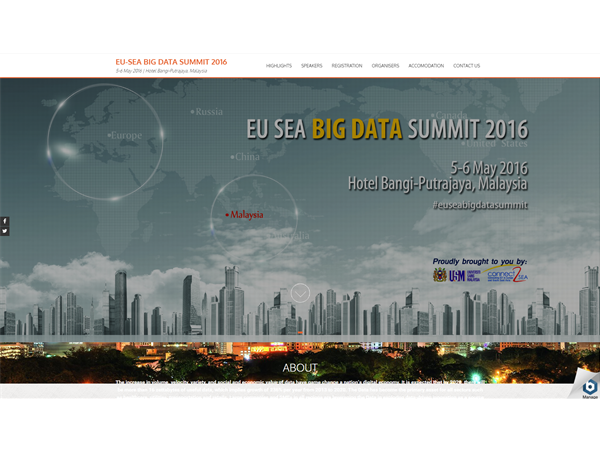 Mr. Jochen Spangenberg from Deutsche Welle, a member of the InVID consortium, took part in a verification workshop and presentation that was held in conjunction with the EU-SEA Big Data Summit, in Kuala Lumpur, Malaysia on 4 May 2016. The workshop was hosted by the Malaysian Telecoms Corp and was attended by 180 people, many of them researchers, IT personnel and students. Mr. Spangenberg gave a presentation with interactive elements, involving the audience. He talked about user-generated content, focusing on its values and possible pitfalls, respective challenges and best-practices, stressing also what is needed for its verification. 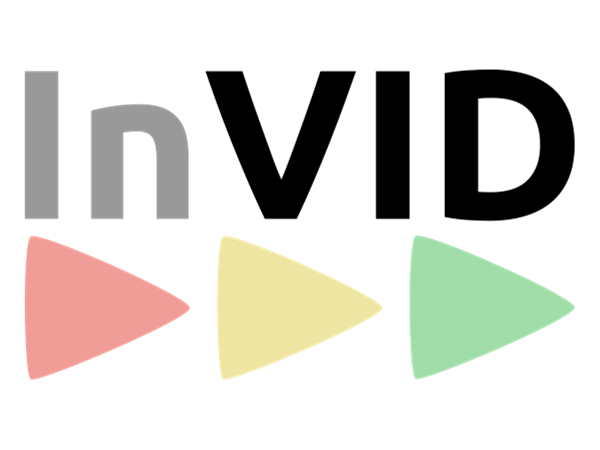 The InVID project came into the discussion as a real-life example of working on solutions to verify user-generated video. InVID at ARD Verification meeting of public broadcasters. Mr. Ruben Bouwmeester from Deutsche Welle, a member of the InVID consortium, participated in the ARD verification meeting of public broadcasters in Germany, at SWR Mainz on 26 April 2016. Mr. Bouwmeester gave a general talk about verification activities, how this is tackled at media organisations, what initiatives there are (from tools to projects) and such like. His talk included mentioning of what we do in InVID with respect to video verification. 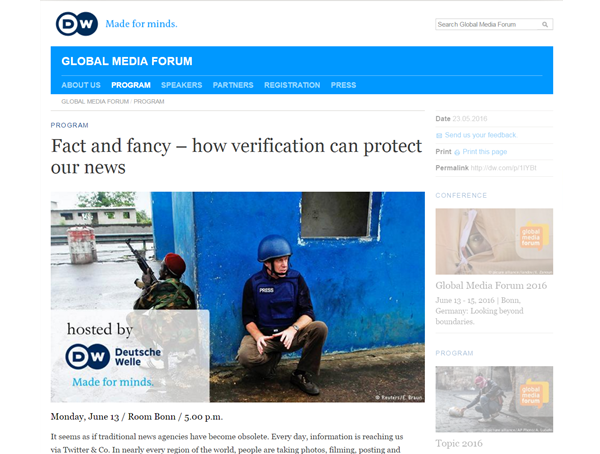 The audience of the event was composed of hands-on journalists and verification experts. InVID at EC preparatory meeting for WP 2018-2020. Mr. Jochen Spangenberg from Deutsche Welle and Mr. Denis Teyssou from Agence France-Presse, both members of the InVID consortium, were invited to and participated in the EC preparatory meeting for WP 2018-2020. The consultation was organised by “DG CONNECT / Converging Media and Content Unit G1″, in Brussels on 19 April 2016. Mr. Spangenberg and Mr. Teyssou brought into the discussions various aspects concerning verification of User Generated Content in general, and discussed what we do in InVID with individual participants.